Rev. 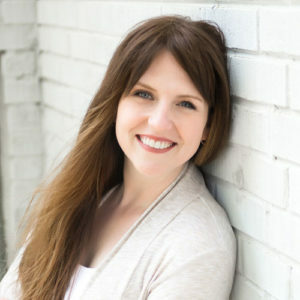 Courtney Katherine (CK) Andrew is a creative, enthusiastic, and easy-going wedding officiant who works with clients to help them create their ideal ceremony. She is a public high school math and English teacher of more than a decade. She also serves as faculty advisor to students in the school’s Gay Straight Alliance, with which she has been involved since its inception. Her work with the GSA has helped her become a compassionate and attentive listener, as well as providing an opportunity to present several professional development seminars on inclusive education strategies for teachers. Rev. 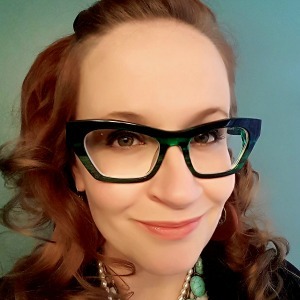 CK is a lover of language, having completed graduate work in descriptive linguistics and worked as a freelance technical writer and editor of both professional journal articles and online course curriculum. Additionally, her work as a tutor and editor for non-native English speakers has provided her with the opportunity to learn the importance of clear communication and respect for cultural identity. A Pittsburgh native thrilled to unite couples of all cultural and spiritual backgrounds, Rev. CK believes that serving as a wedding officiant is one of the happiest jobs imaginable. She is dedicated to ensuring that each couple’s wedding ceremony is designed to the clients’ specifications and emphasizes the couple’s love and commitment being celebrated. She enjoys officiating both secular and religious ceremonies and loves getting to know a couple throughout the ceremony coordination and officiating process. When she’s not performing wedding ceremonies or working with high school students, CK spends her time gardening, breeding a variety of freshwater snails, creating and selling art, hula hoops, and jewelry, writing music and fiction, and playing with her cat, two dogs, and potbellied pig.